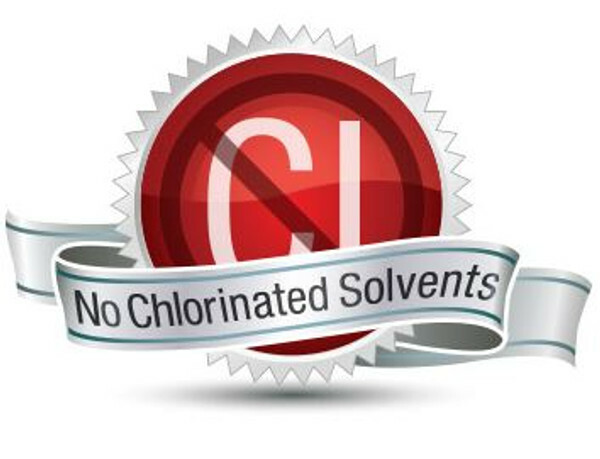 Slide Products eliminated chlorinated solvents to help keep you and your employees safe. Learn more it their recent newsletter. Saigh Solutions and MCSI Join Forces!